MOPIX - Belt Loop Lead Handle Clipped to Lead Handle Detail. 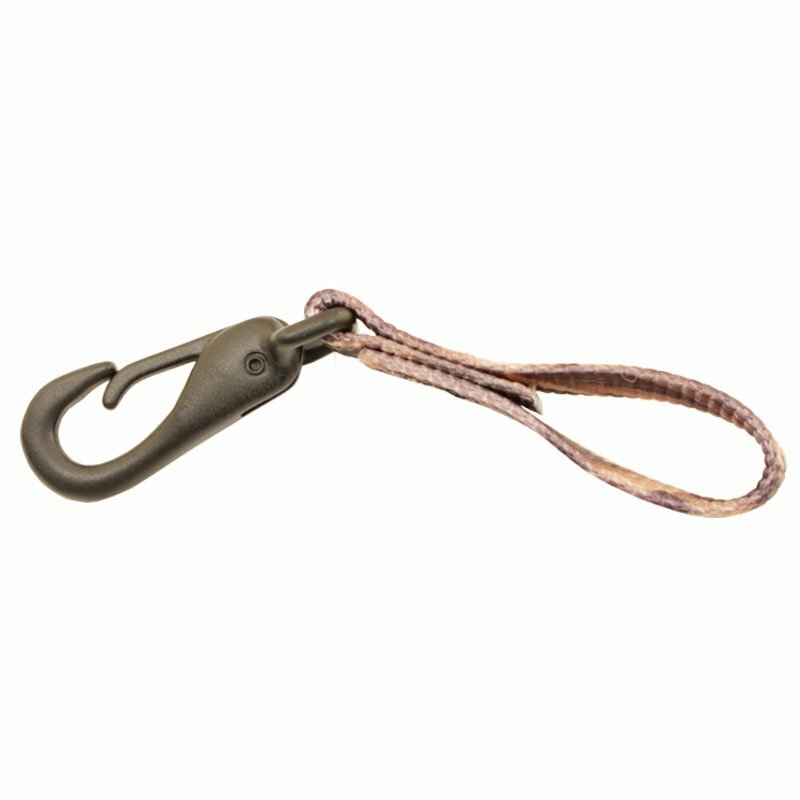 Scott Mossy Oak Shadowgrass Camo Belt Loop Lead 1 in. x 30 in. Click the IMAGE to see the next detailed picture. Or click this link to return to the MAIN PRODUCT page.